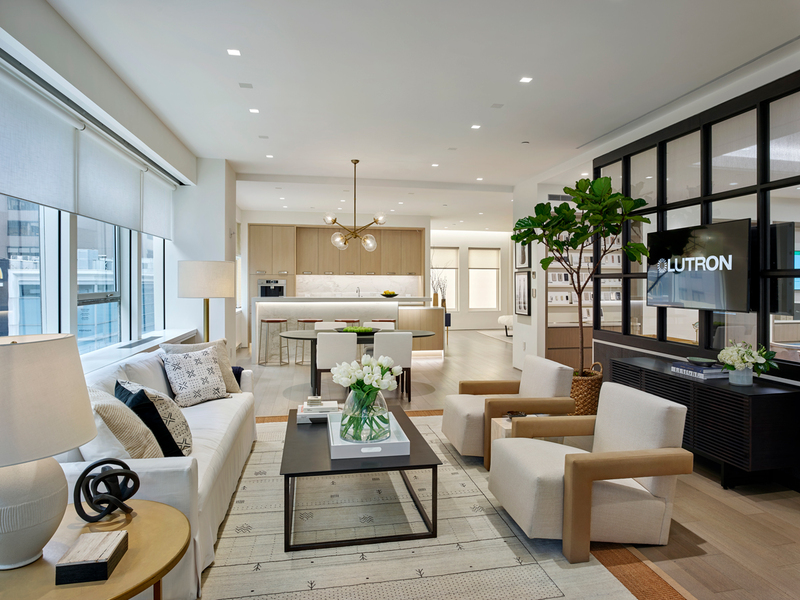 The Pennsylvania-based Lutron Electronics has opened a new showroom in the D&D Building on Third Avenue in Midtown Manhattan. The lighting and shading company, long known for their commitment to good design and the latest technology, now has a space where designers can experience the company’s products. It is possible to test their entire line, including the technologically advanced Ketra line and what they call “human-centric lighting.” Architects will also appreciate the Ivalo line of fixtures that are perhaps the best designed of any American product on the market. The space is located on the third floor of the D&D building at 979 Third Avenue, is open from 9 a.m. to 5 p.m., and welcomes walk-in clients.